If the released photos of teaser running in cinemas in China didn’t persuade you that HMD is “cooking” something for soon announcement, the following info might. An unknown Nokia device under the model number TA-1099 yesterday (16th April) passed the CCC certification in China. 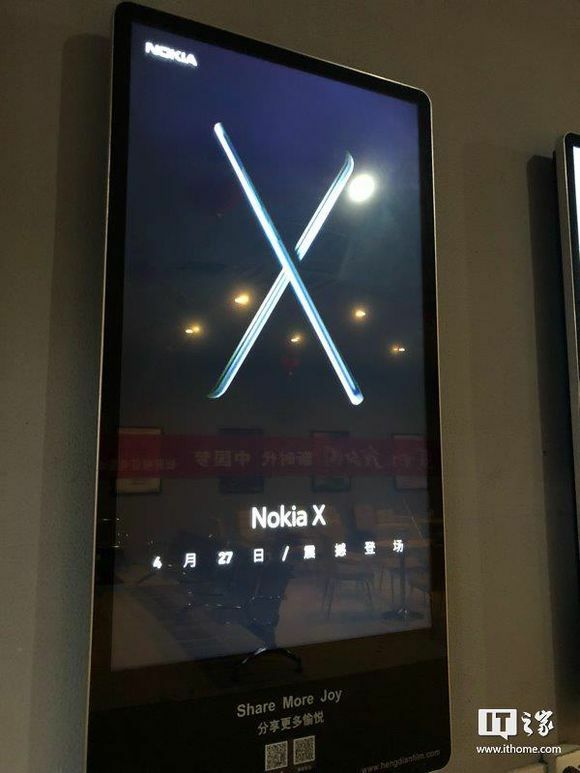 This news comes at the same time when Nokia is actively promoting the announcement of Nokia X in China that is scheduled for 27th April. CCC certification of Nokia TA-1099 shows that the device doesn’t support fast charging because of the 5V/2A output. It’s still a higher output compared to Nokia 3310 4G so I doubt that this is Nokia 8110 4G, but you never know. It’s a standard smartphone charger specification, just like on the old Nokia 6 and Nokia 5, which means that we are probably talking about a low to midrange device. Let’s remember, that the original Nokia X, and her X+ and XL variants, were affordable device, and not high end flagships. If TA-1099 is the Nokia X, then it will probably target the lower end of the market. On the other hand, TA-1099 could be the Nokia 8110 4G for China, which still leaves the possibility of the X being a high end device. Anyways, we will have to wait for the 27th April to see what the real deal behind the Nokia X is. Until then, we can just speculate.